... a rather excellent book on the topic. This is very compact and very practical. 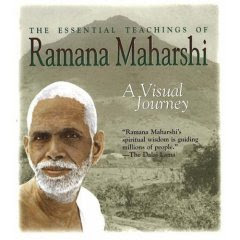 Some of the books, even for a yoga freak and an avid reader like me, can be rather abstruse. Like the Laya Yoga by Shyam Sunder Goswami which is very educated but too intricate for excited reading. It is more of a scholarly book and needs that bent of mind. Here I picked a few questions from the book which may help you track an imbalance in a specific chakra for you. What I liked about the books was of course these set of questions, plus how the topic was presented in an accessible manner. 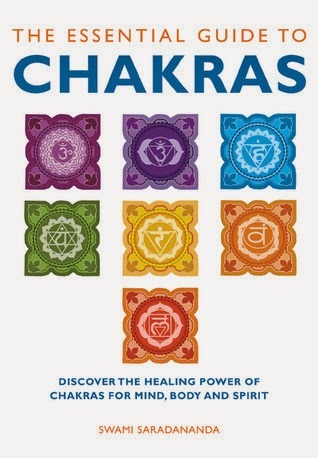 I am very excited by the book because of how of the practical ways you can access info on your chakra imbalances and rectify them on your own. It is amazing! Mooladhara: Do I feel as if I do not belong? Swadhisthana: Do I feel stuck in my life? Manipura: You notice you are apologizing too frequently? Anahata: You are unable to accept compliments gracefully or believe them fully? Vishuddha: YOu have to have the last word?Or too timid to speak up? Ajna: Do I tend to set too high a standard?